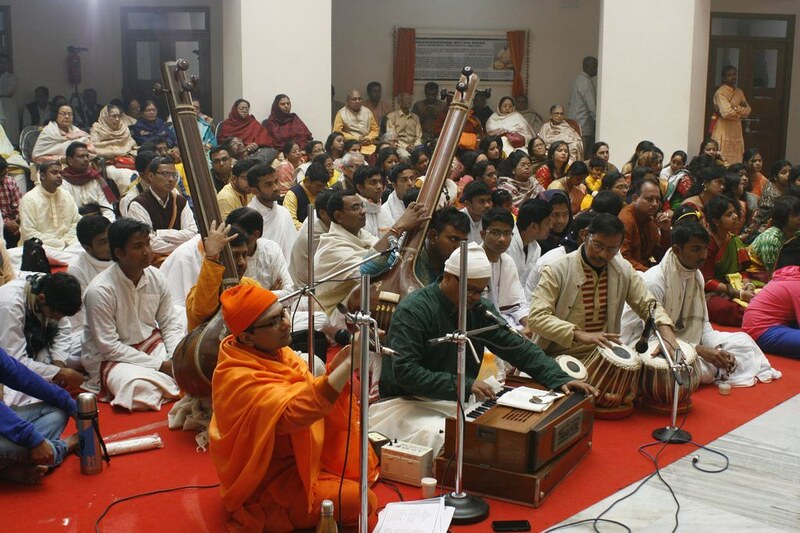 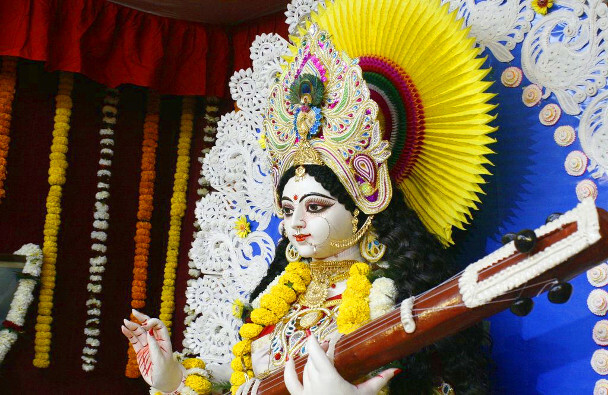 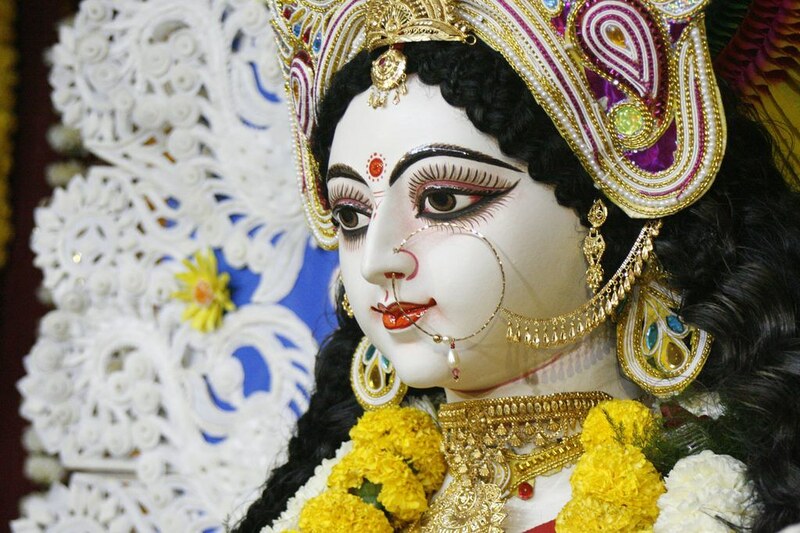 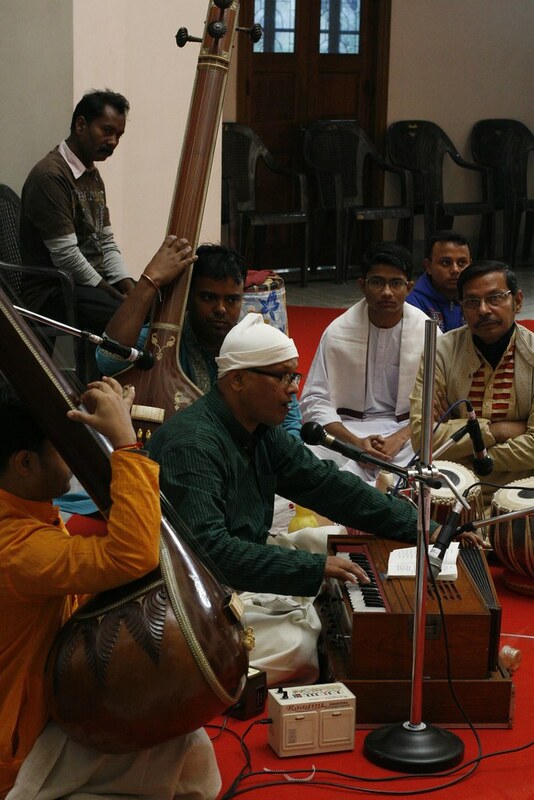 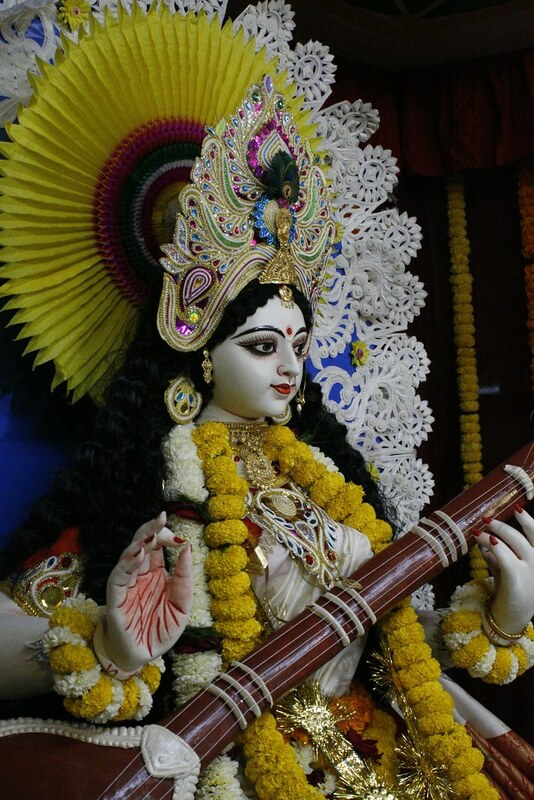 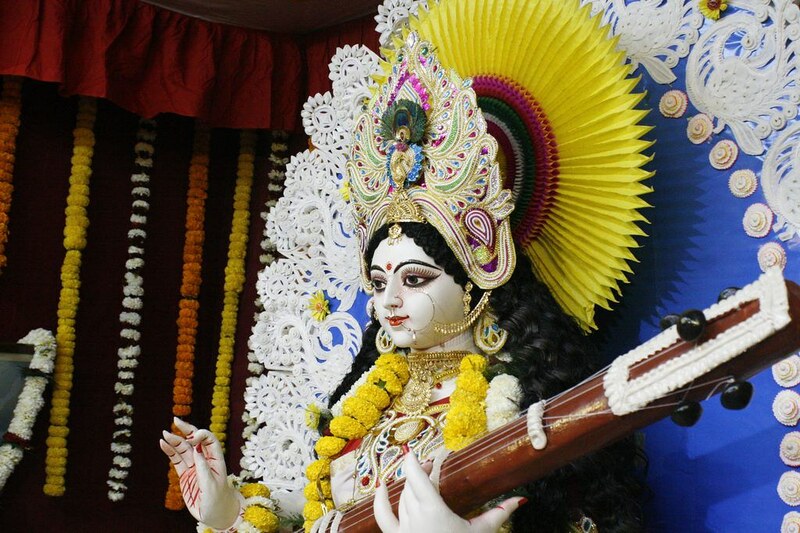 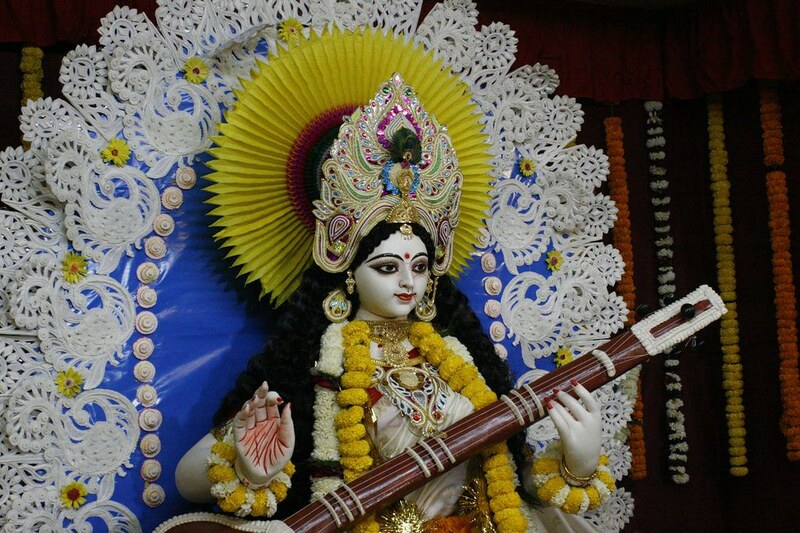 Every year Saraswati Puja is celebrated throughout the country on Vasant Panchami to worship the Goddess Saraswati, the patron of music, culture and learning. 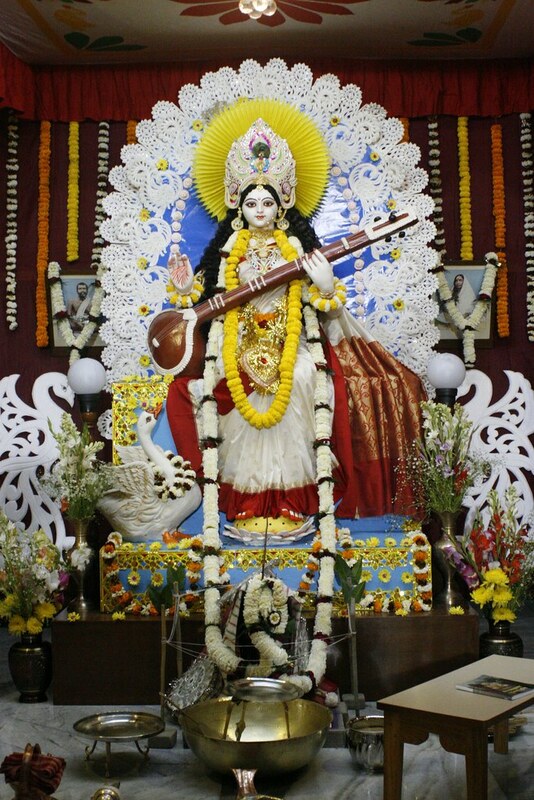 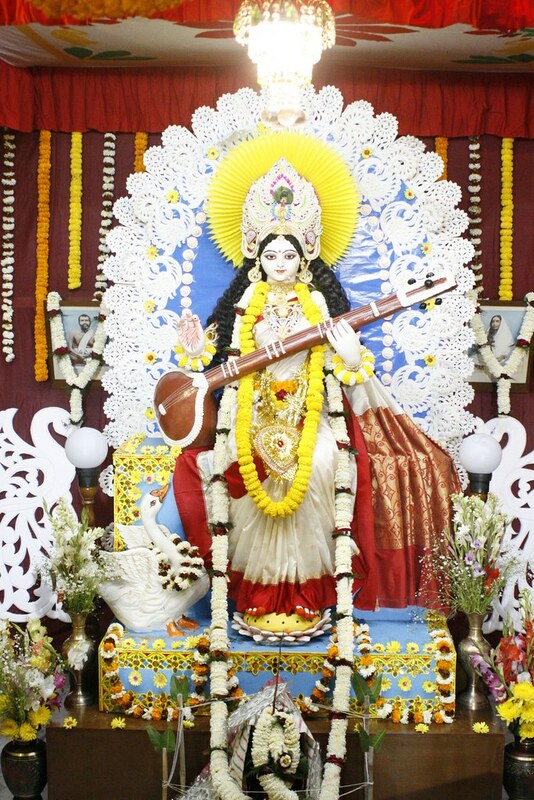 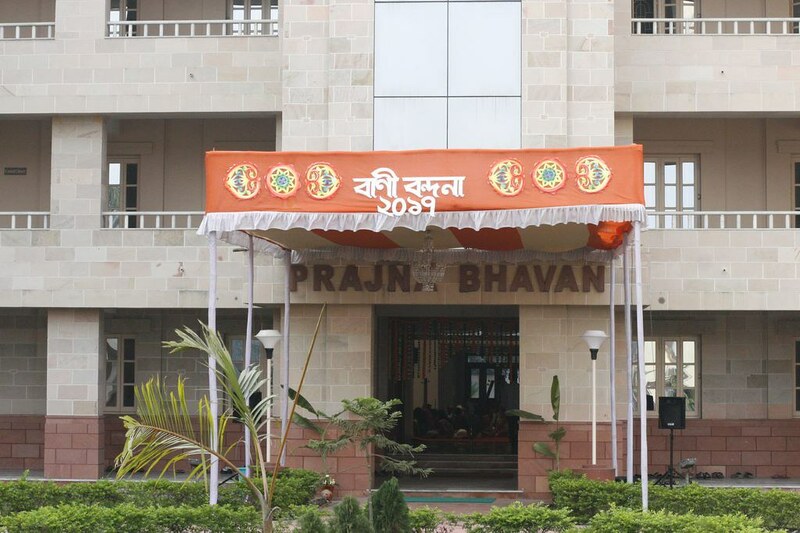 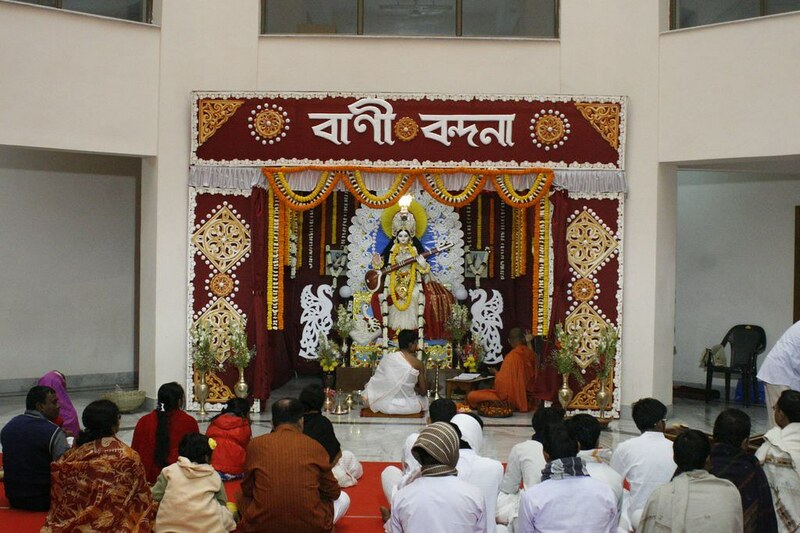 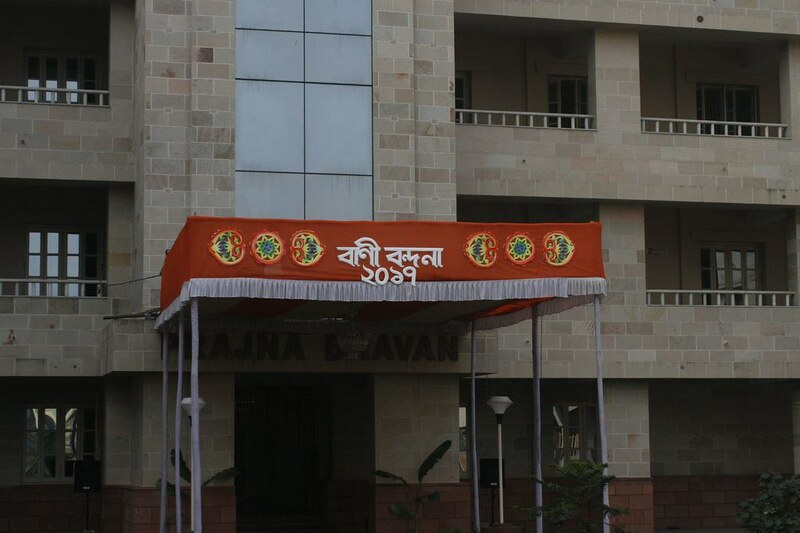 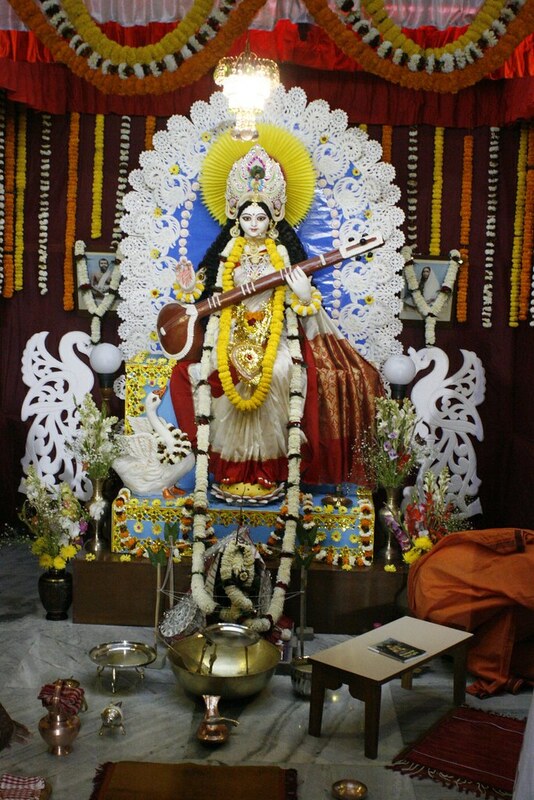 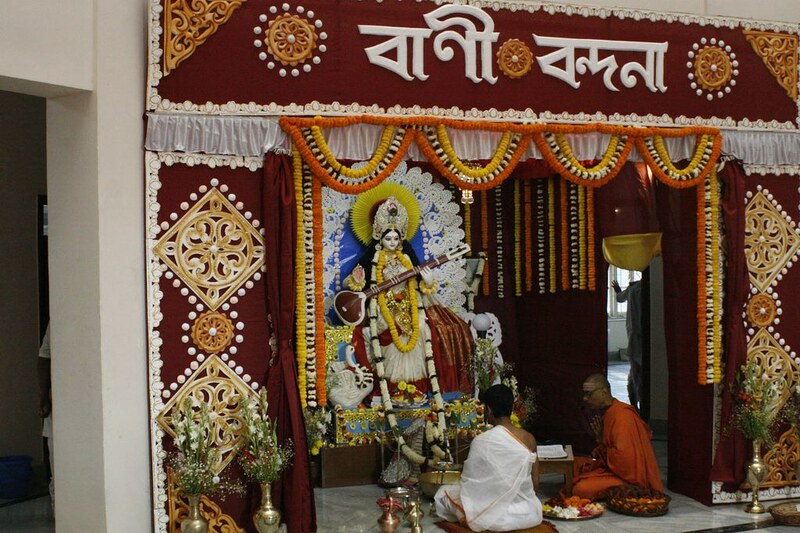 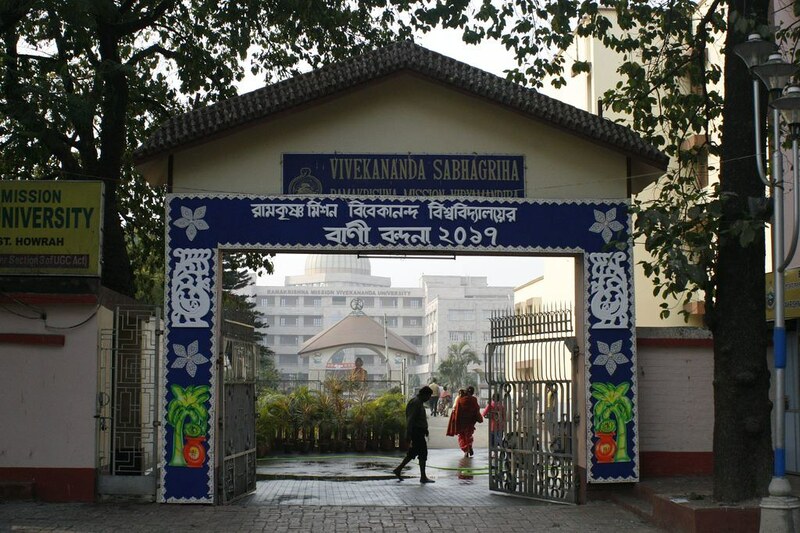 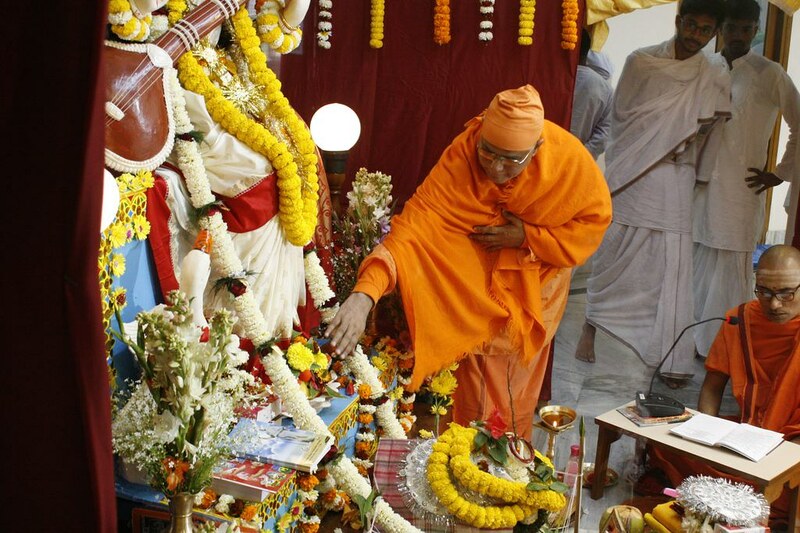 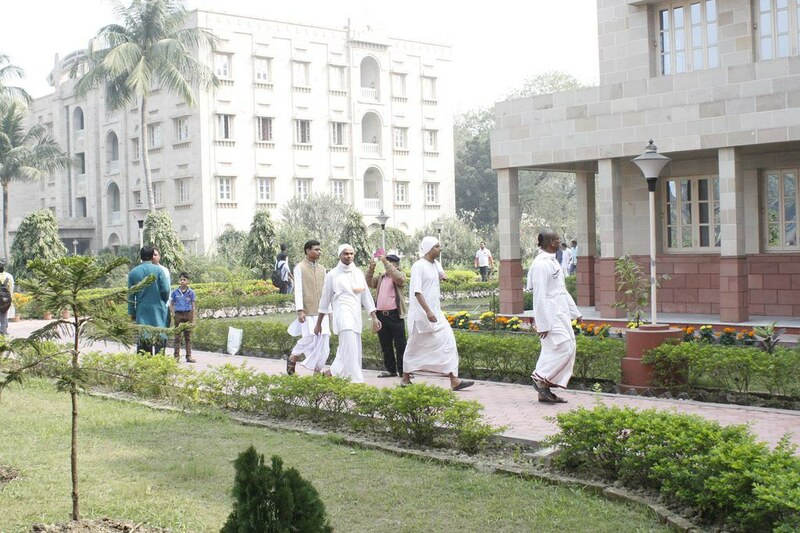 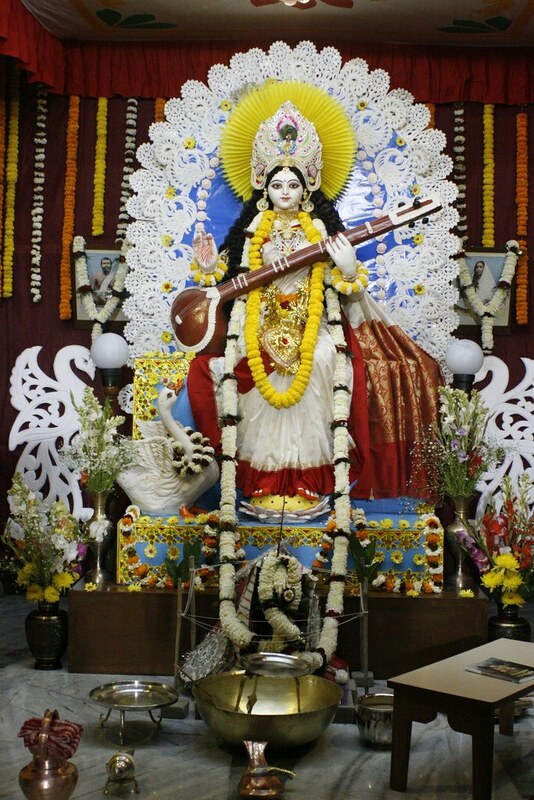 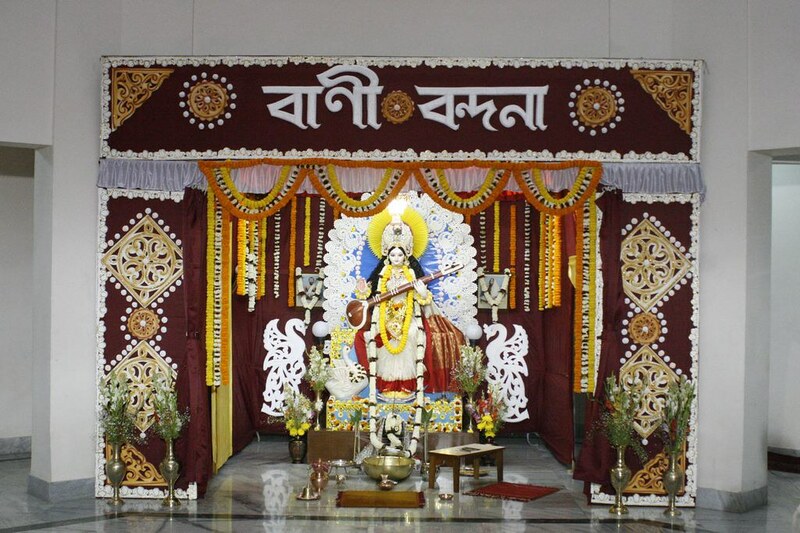 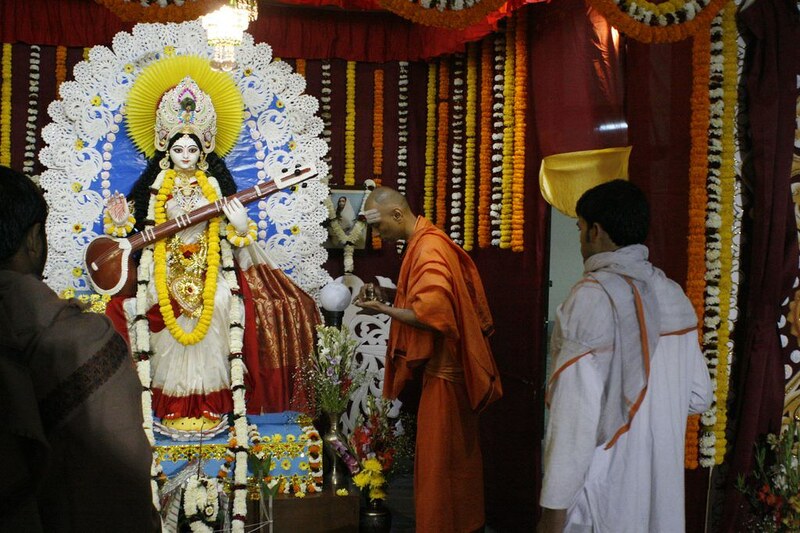 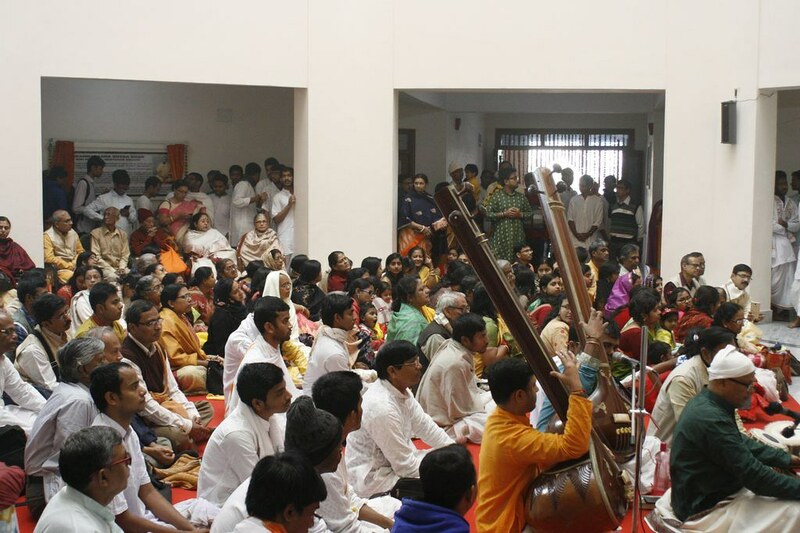 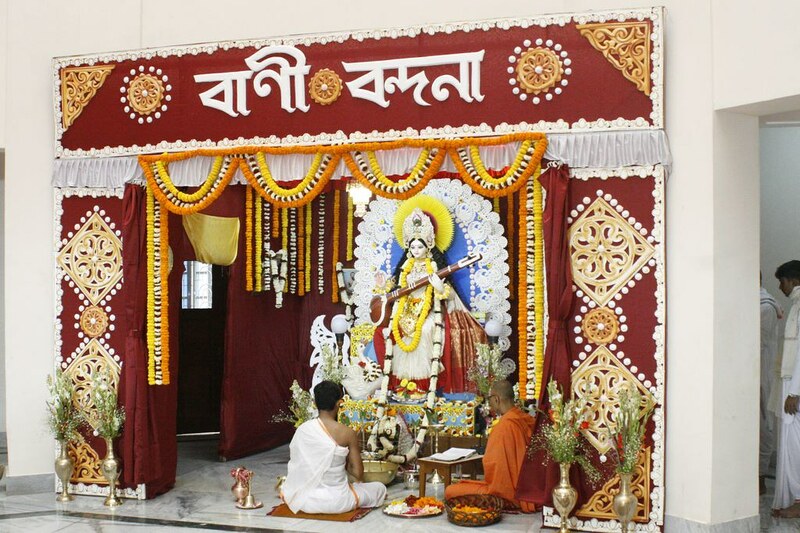 This year the auspicious day of Saraswati Puja fell on Feb 1st and as in every year this year too the Goddess of all Learning, Mother Saraswati was worshiped befittingly in the Prajna Bhavan (new building) at Belur Campus. 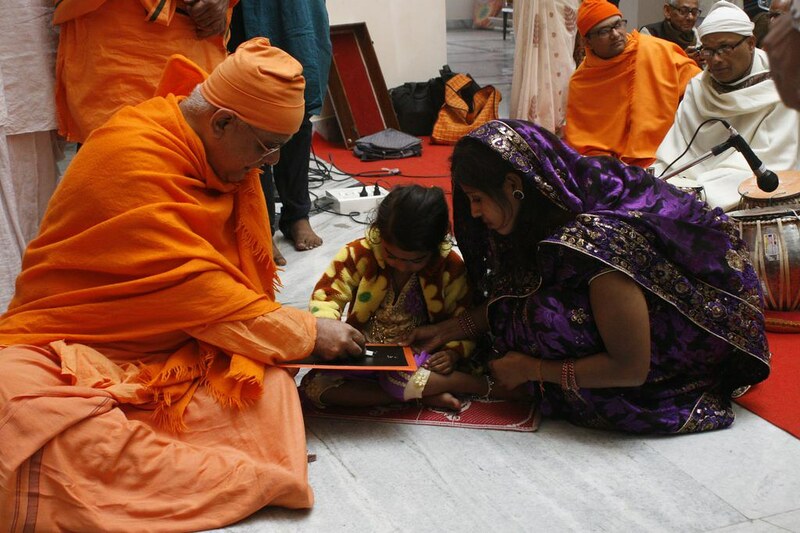 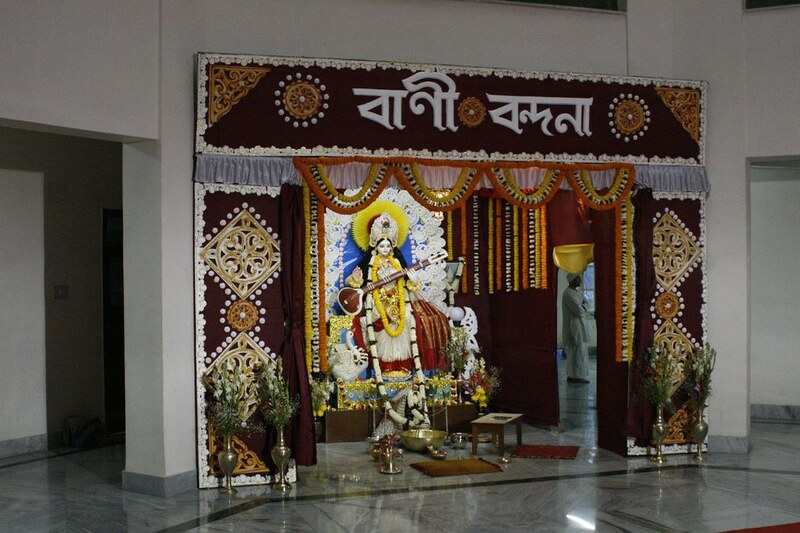 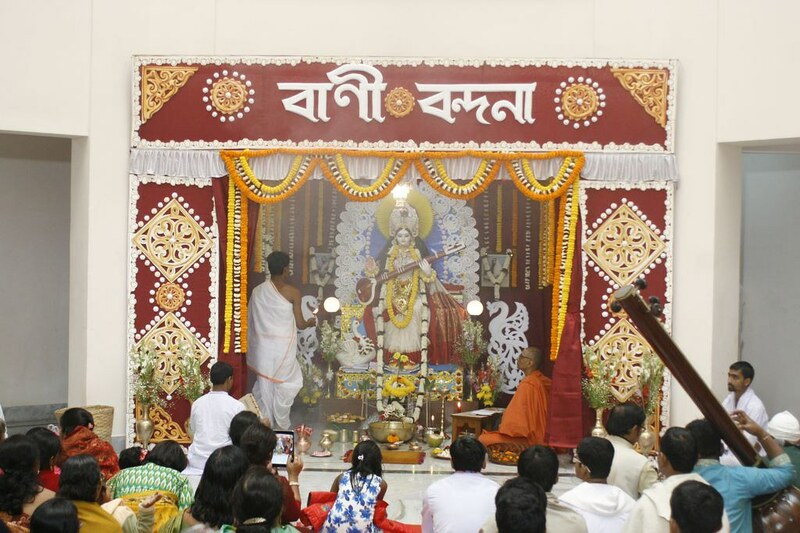 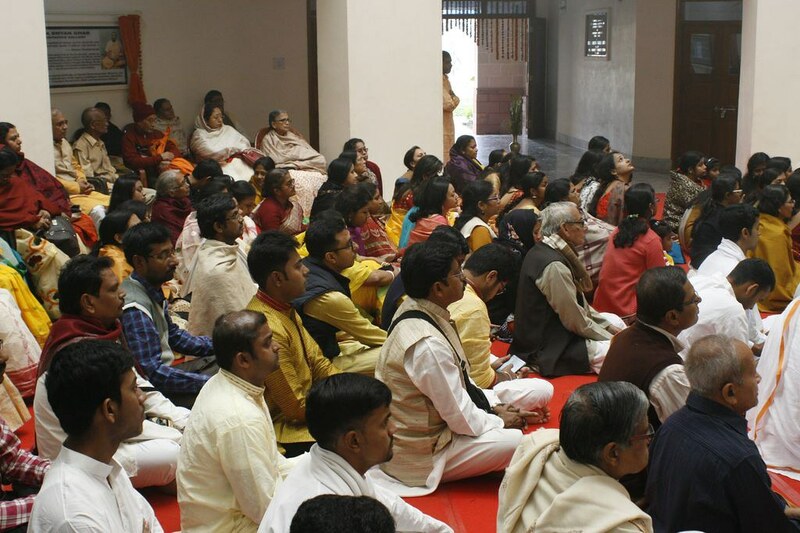 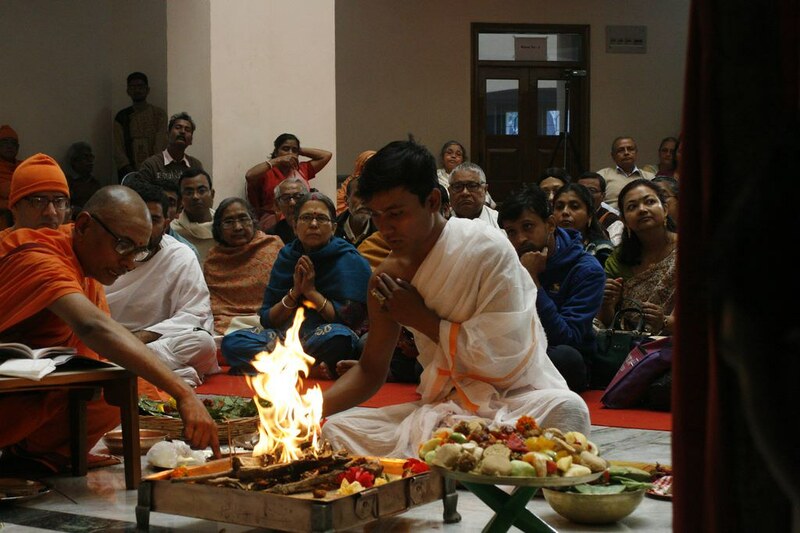 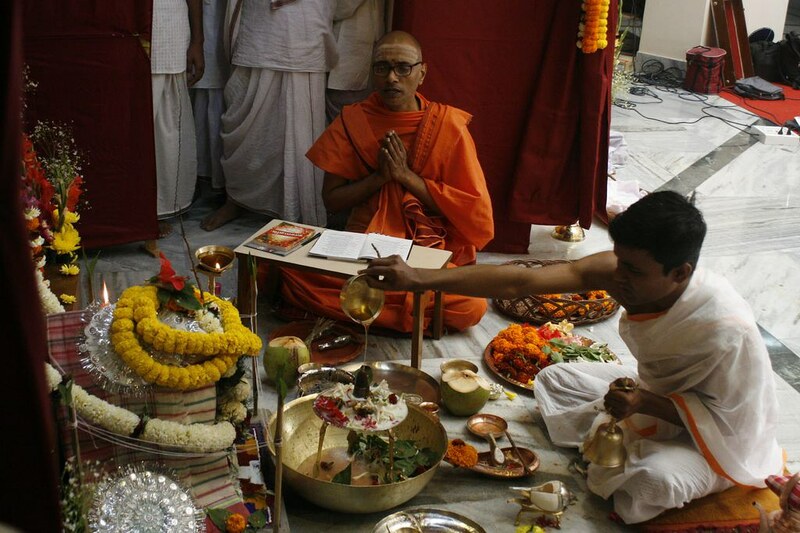 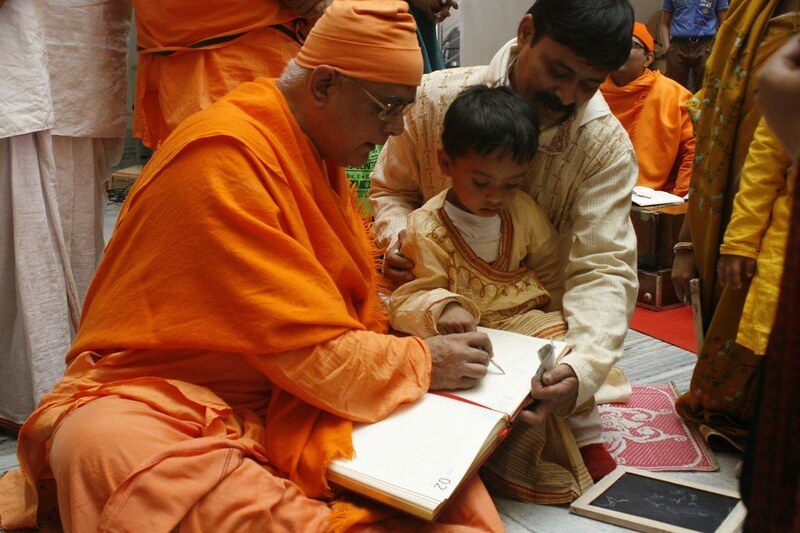 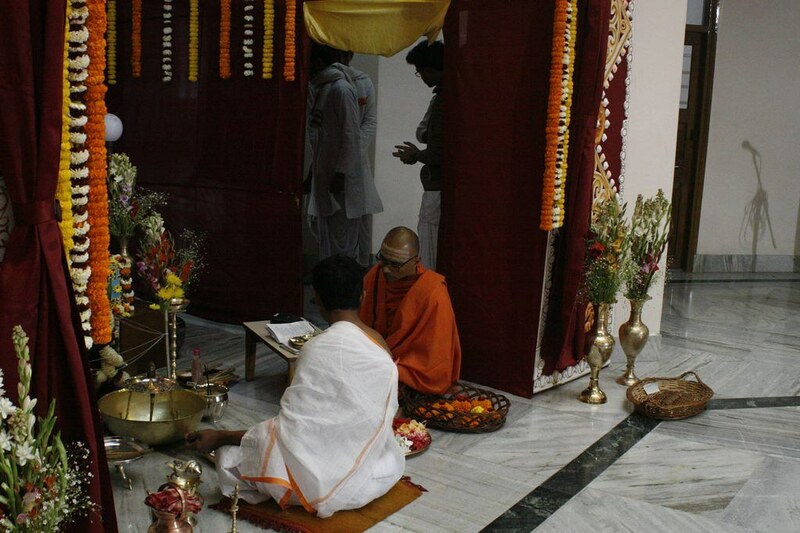 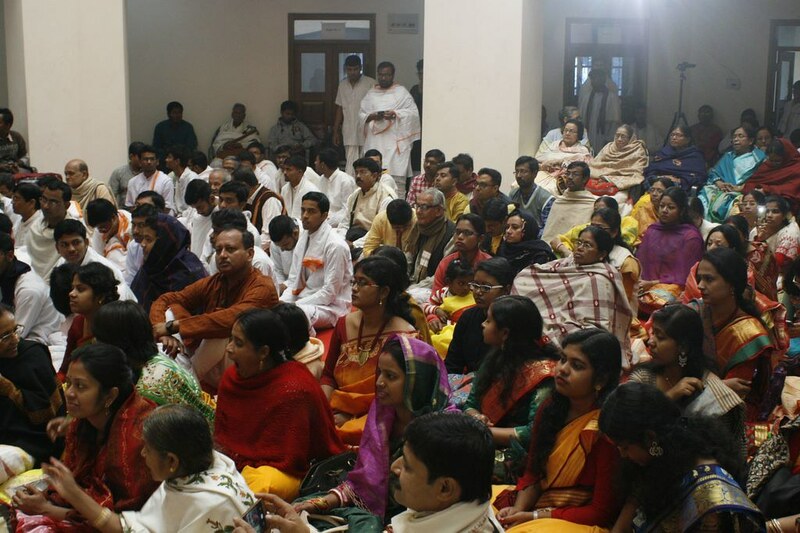 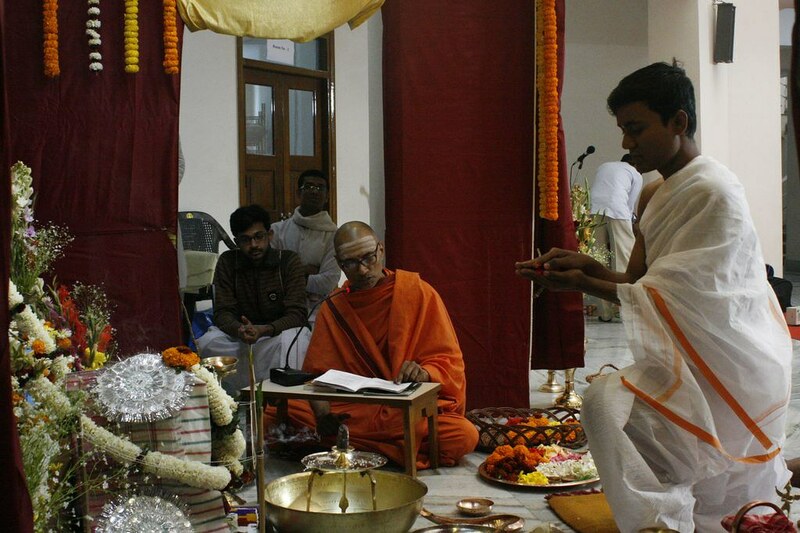 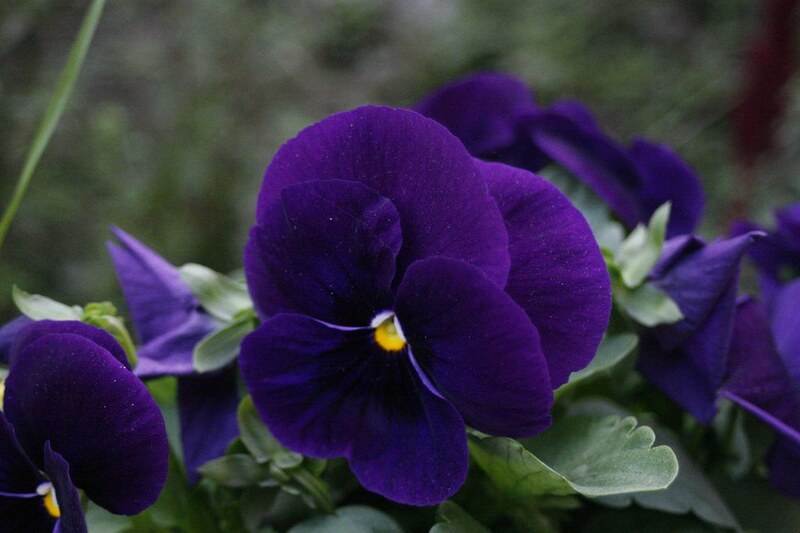 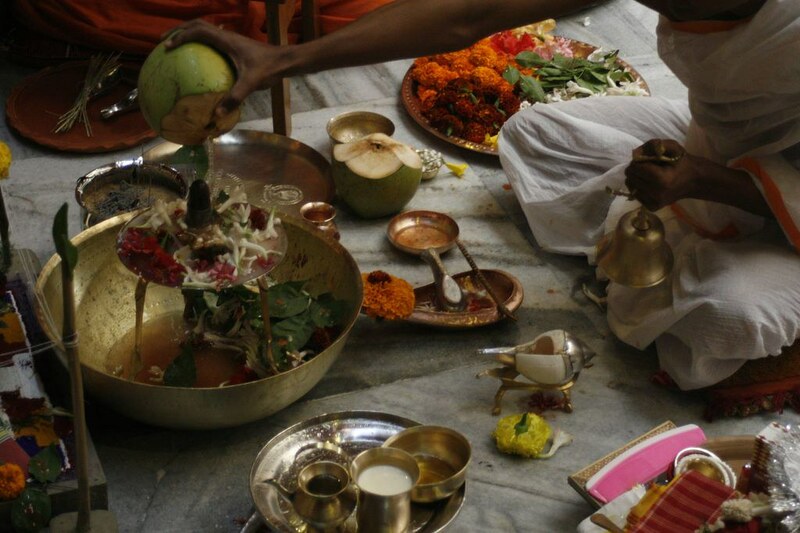 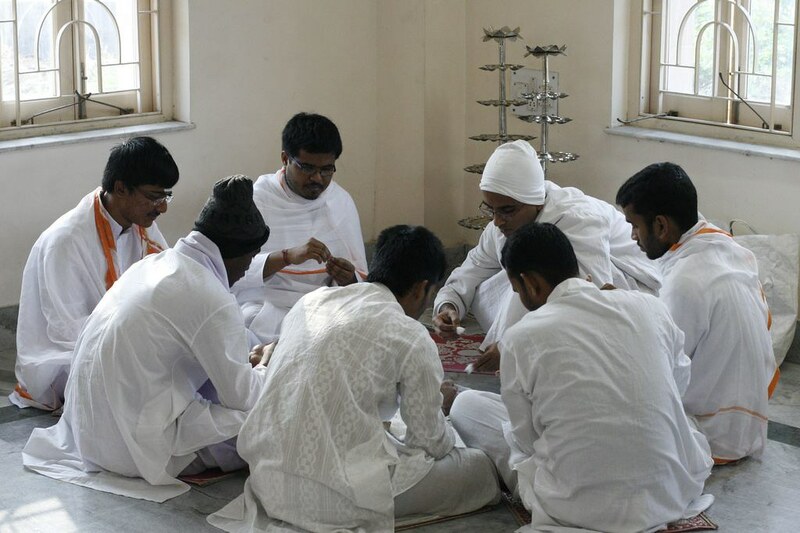 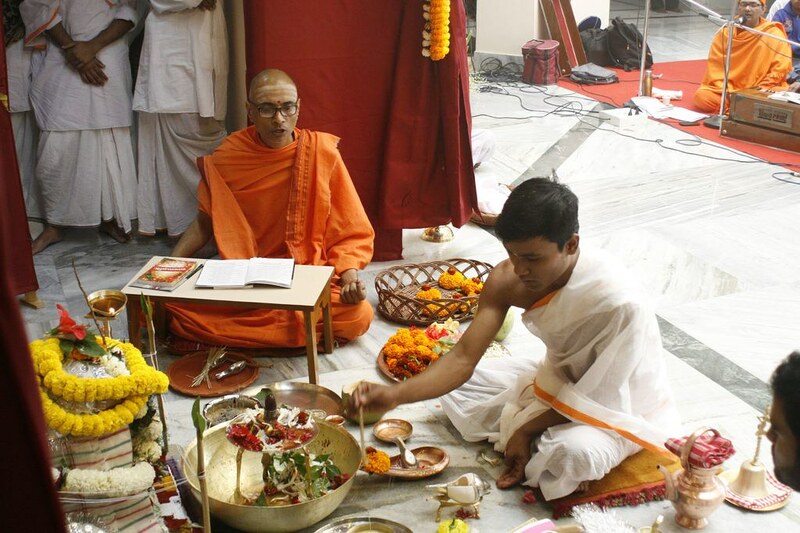 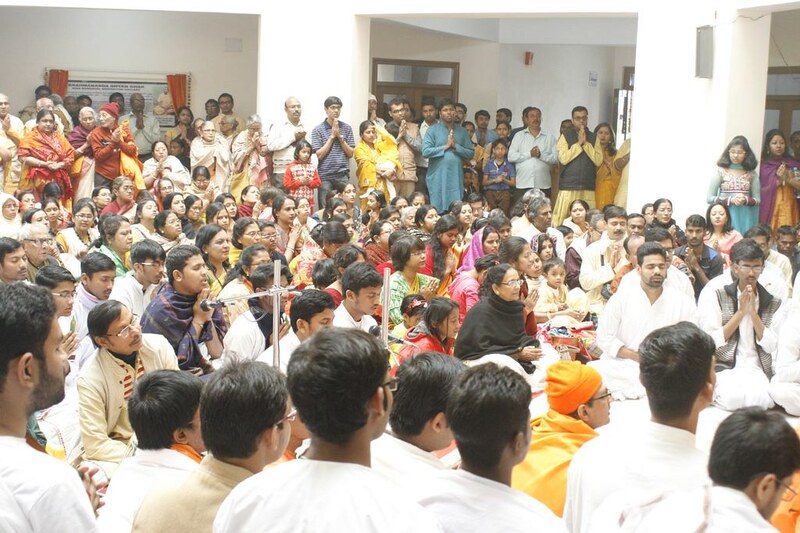 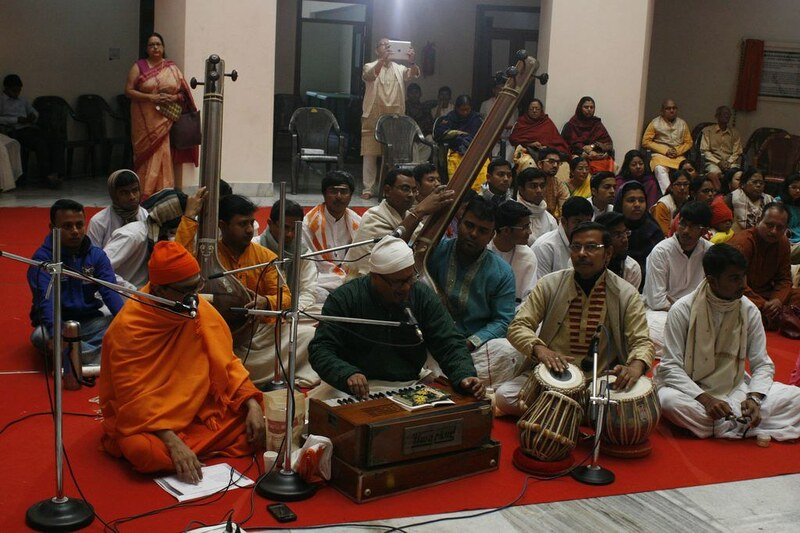 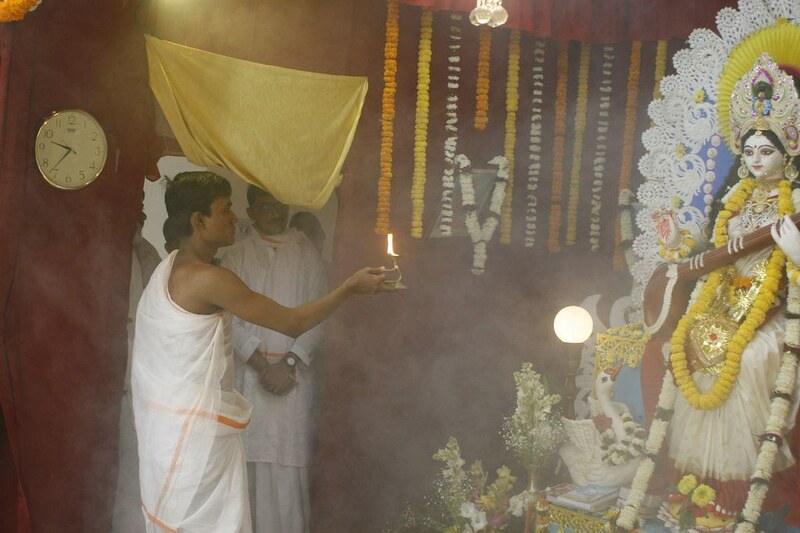 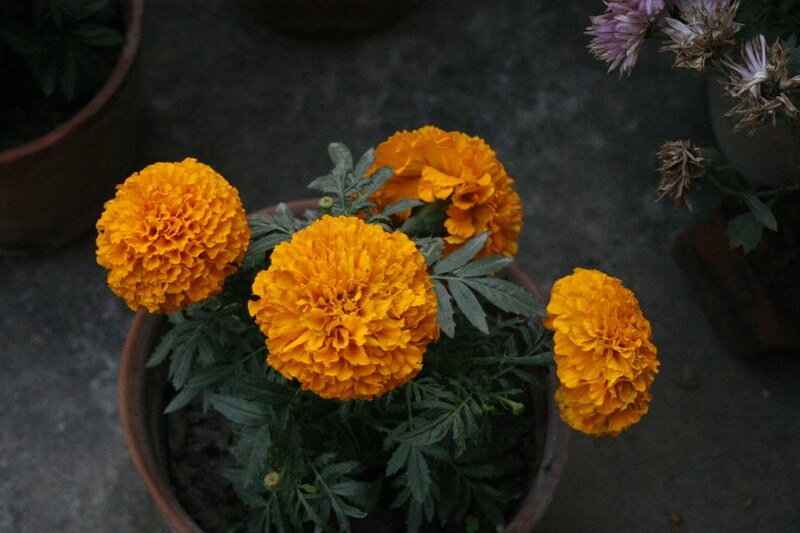 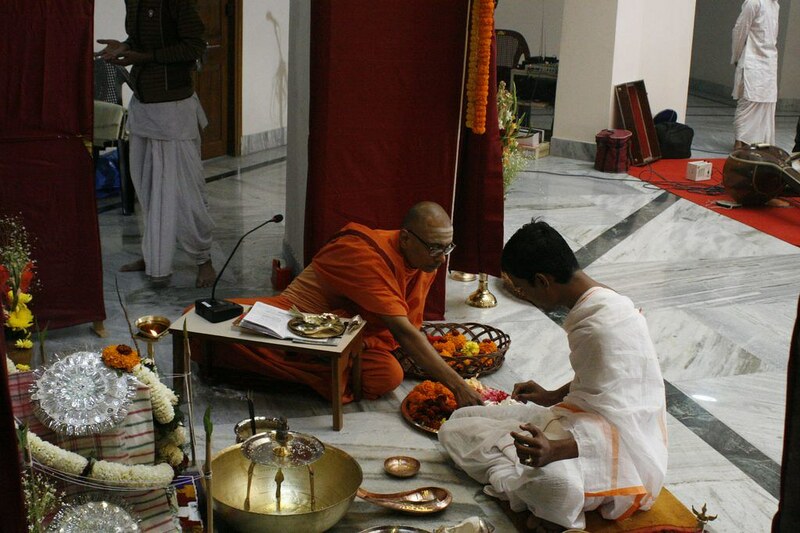 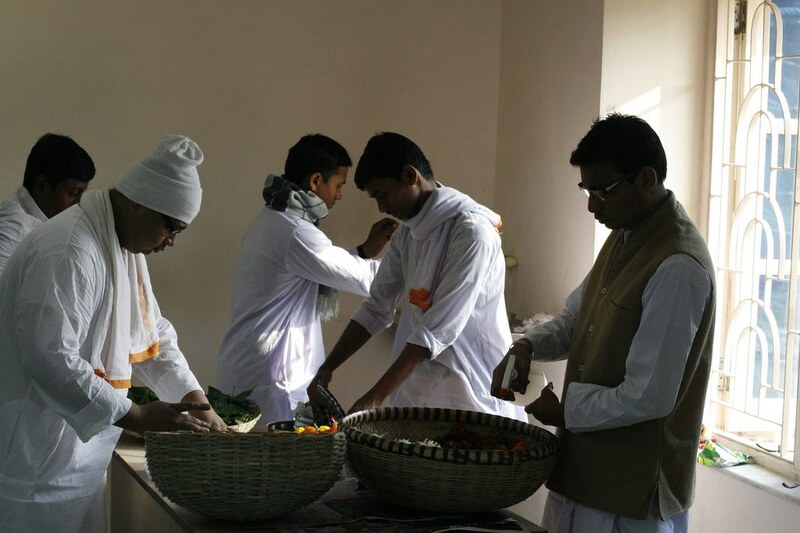 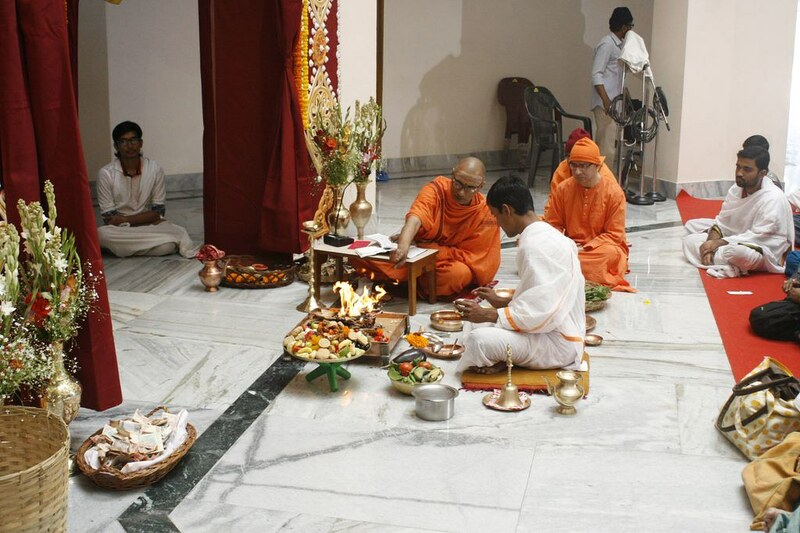 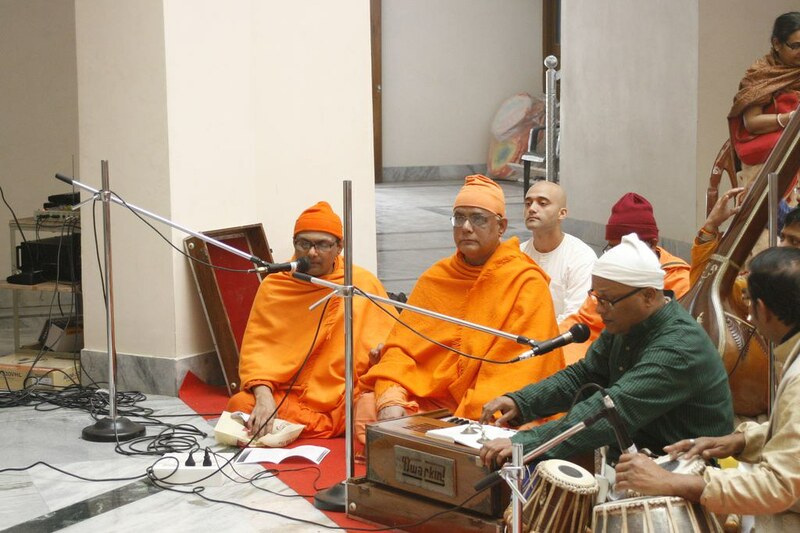 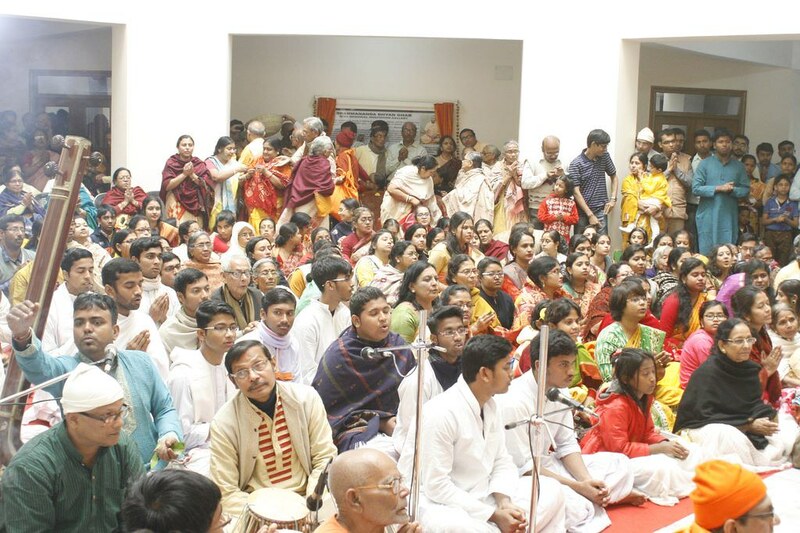 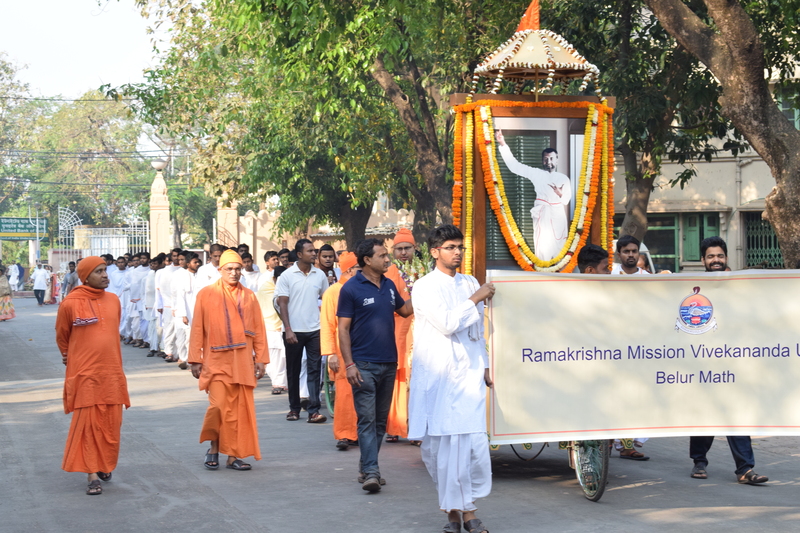 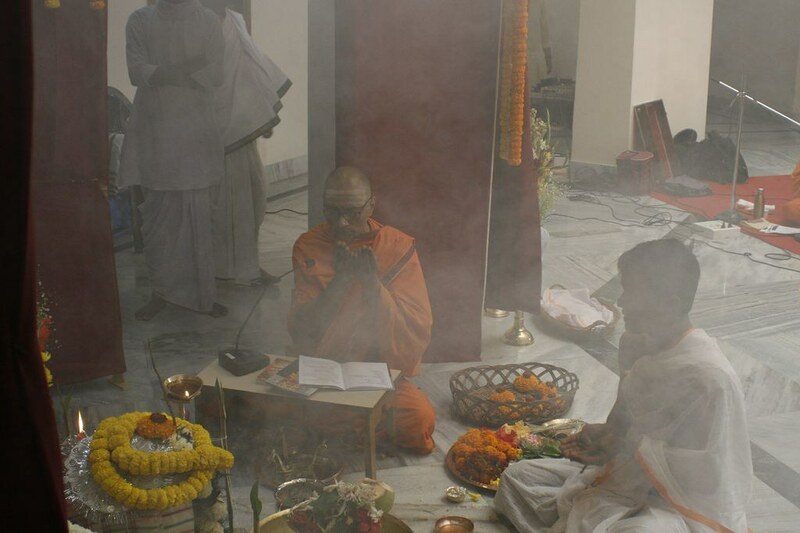 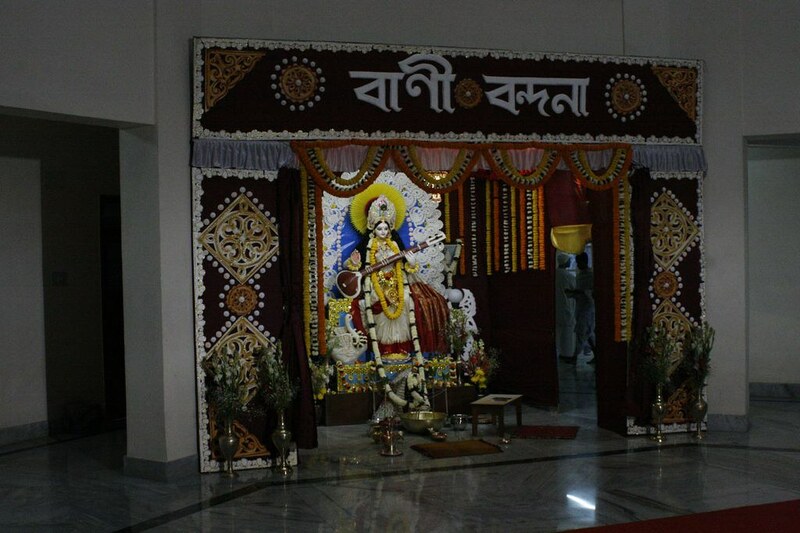 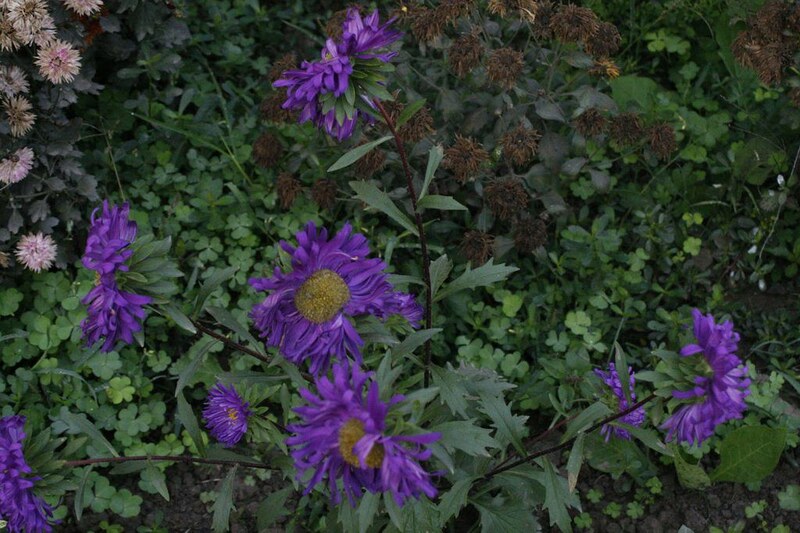 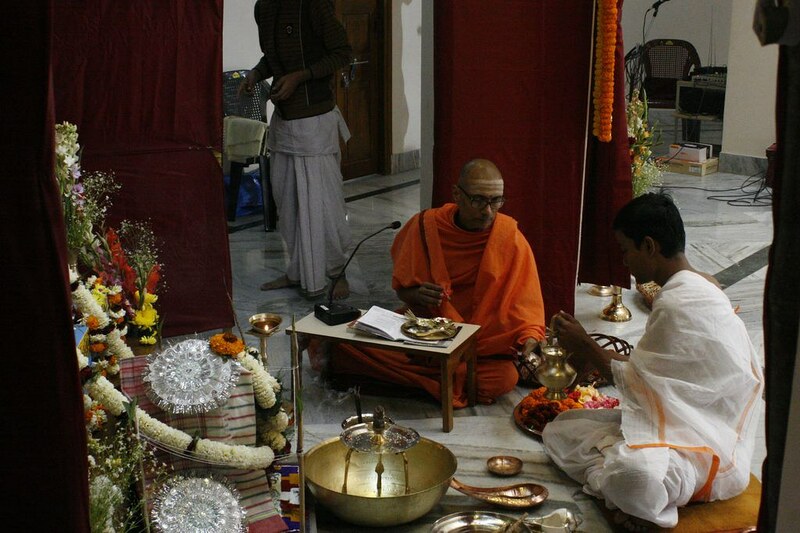 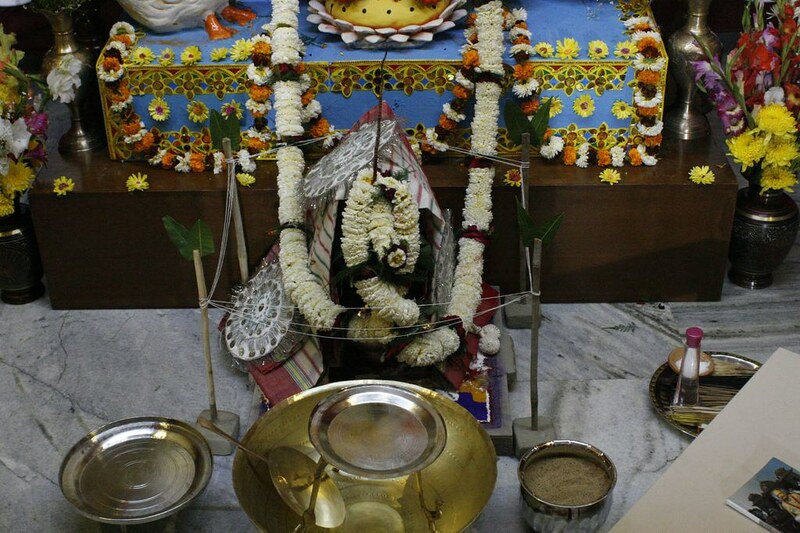 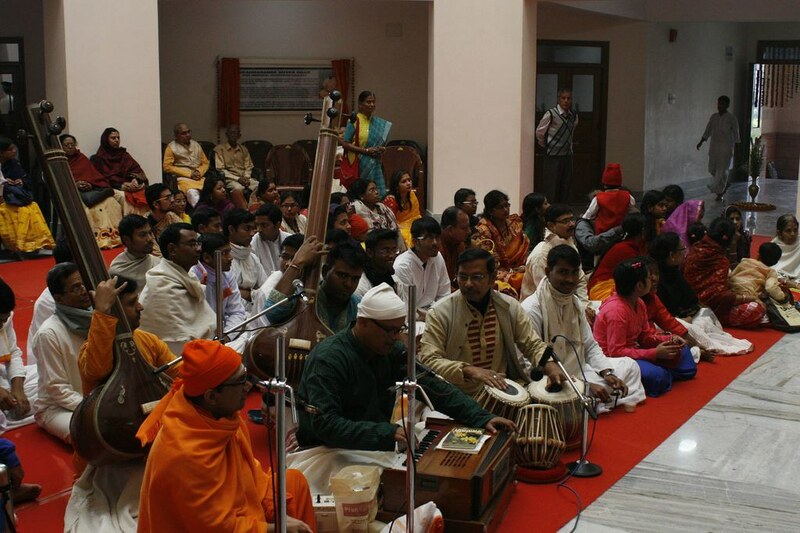 Some of the photos of the puja are included below.